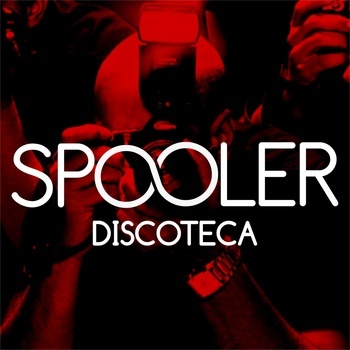 Spooler are an electro-pop/rock/dance trio from Brazil who are fans of OTR and sent us one of their original tracks "Discoteca" for us to check out. Boy am I glad they did! "Discoteca" is excellent! A little piece of electro-pop deliciousness! It's bands like this that get me excited to do a music site in the first place. Expose people to great new music. You can download/stream the track directly from their bandcamp page or via our player below. They also have a 2009 EP available as a free download on their bandcamp page as well. Hope to hear a lot more from these guys in the months/years to come.